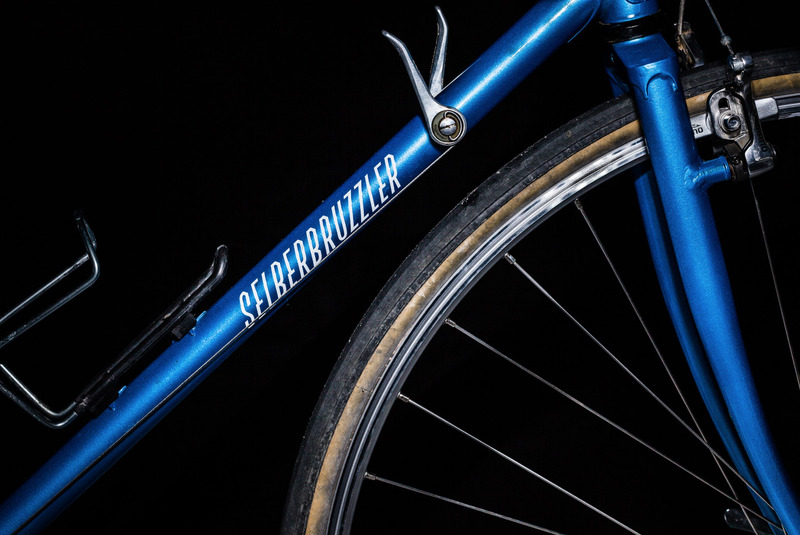 The Selberbruzzler are a bunch of bike enthusiasts in Vienna who started designing and welding their own frames, only for their personal usage. From zero knowledge. 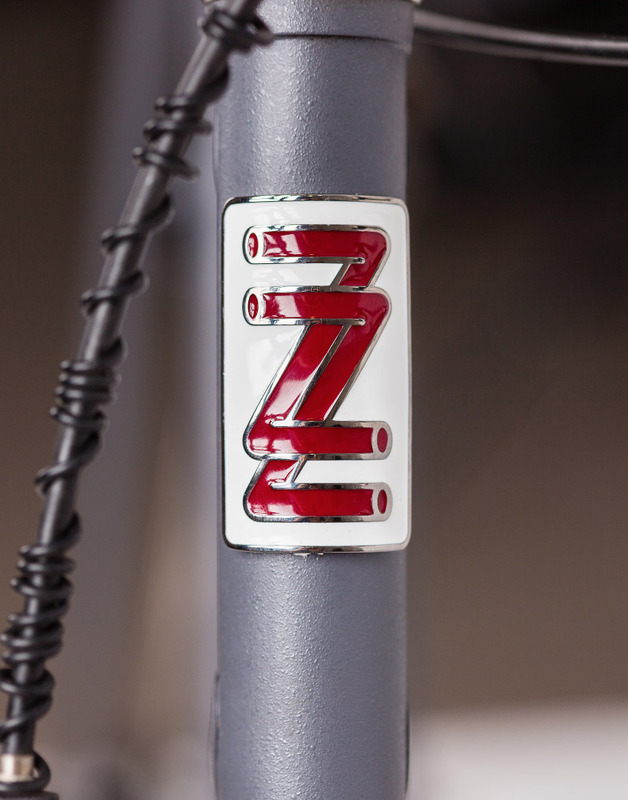 So much passion cannot go without a passionate logo, so I teamed with Felix Auer, and we drew a figurative mark that emphasizes their significant double ZZ. 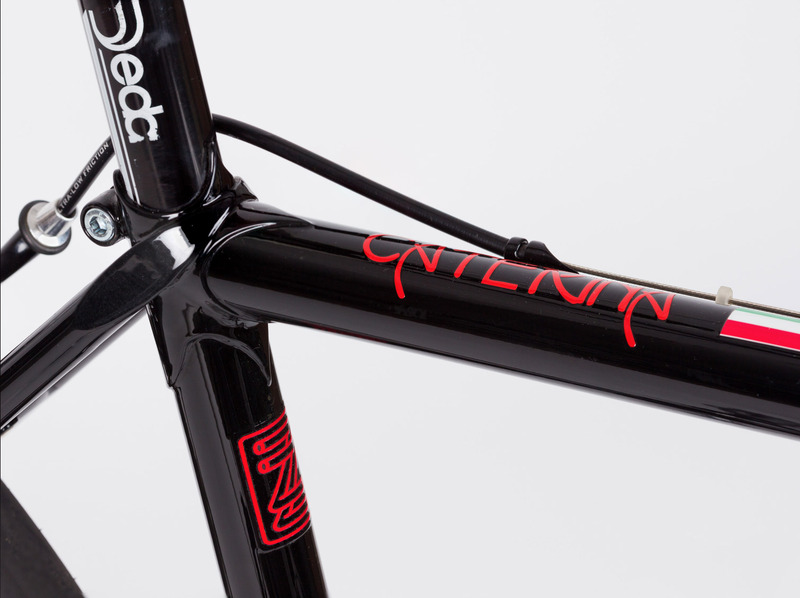 Frame tubes of course. 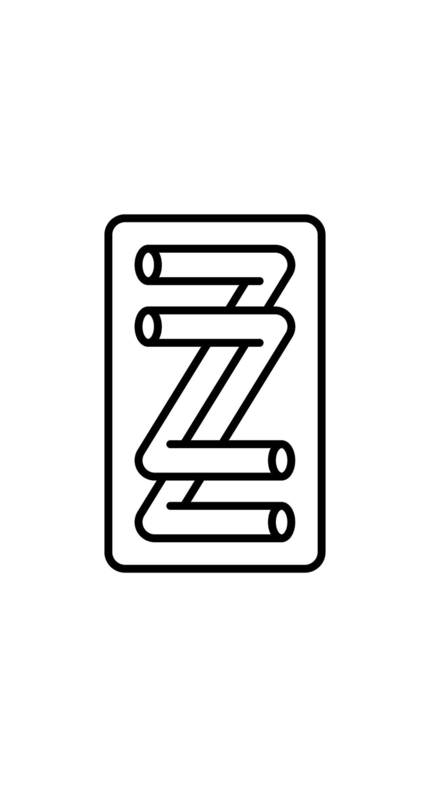 Plus lots of slope, speed and angles in the logotype.